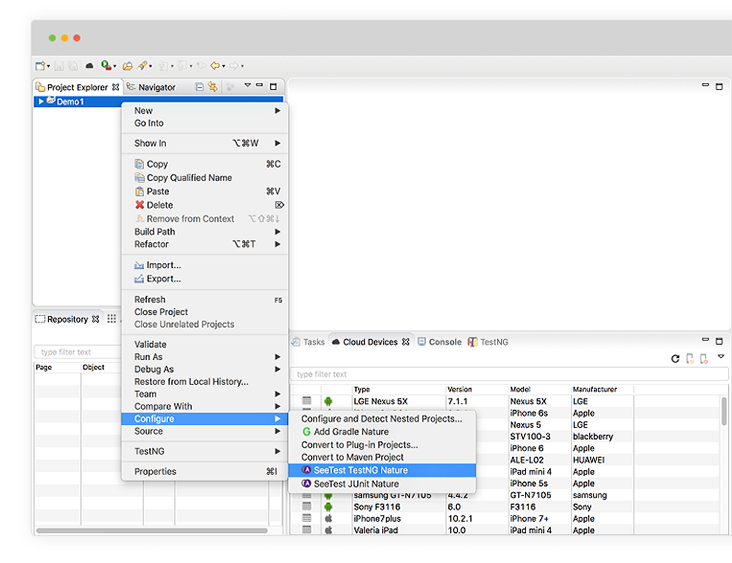 Perform test development, automation project development, and test execution on remote devices in the Digital Device Lab with a single tool with rich views and editors fully embedded in Eclipse for digital test automation. 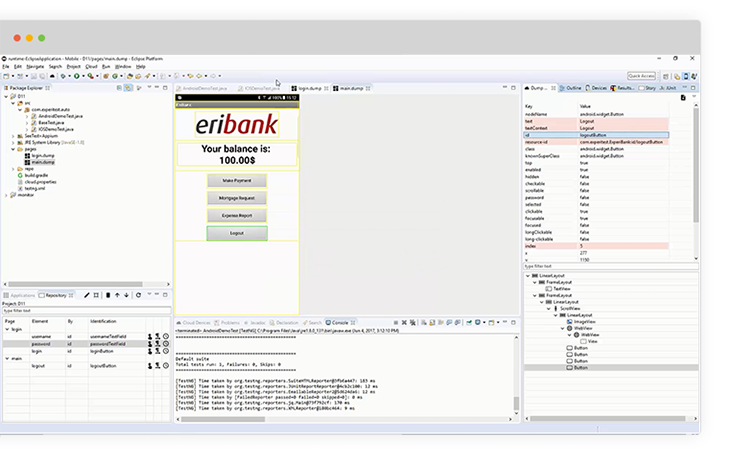 Easily create robust and maintainable tests with a dynamic device reflection that provides immediate visual feedback on all actions. 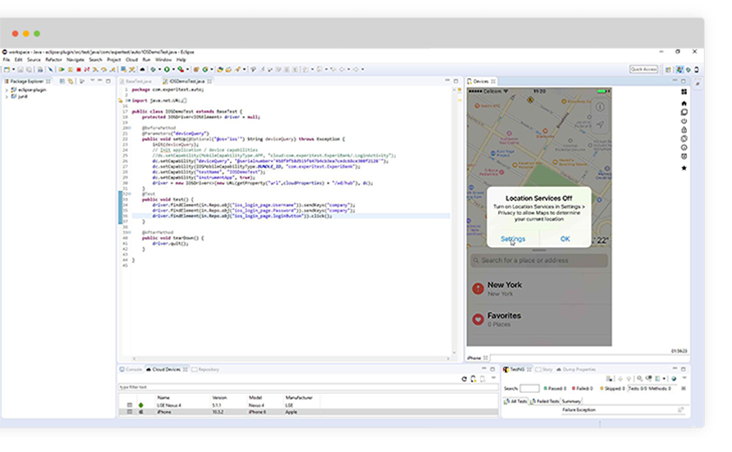 Project development is further streamlined with code snippets and automatically generated Eclipse framework assets such as properties & configuration files. 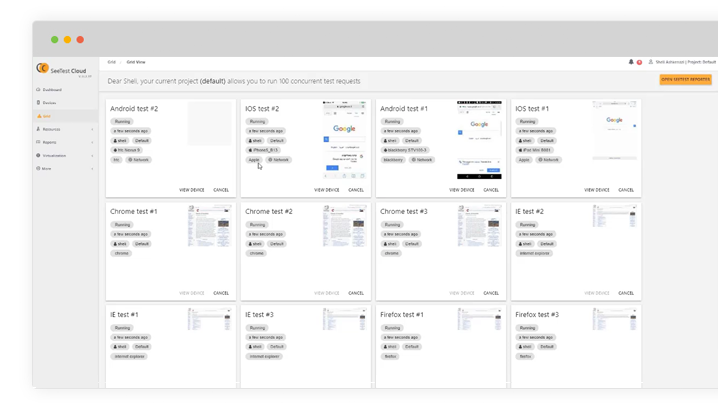 Enjoy powerful object identification and management, that identify objects by their native/web properties, including image/OCR and customized UI. Write scripts with drag and drop script editor. 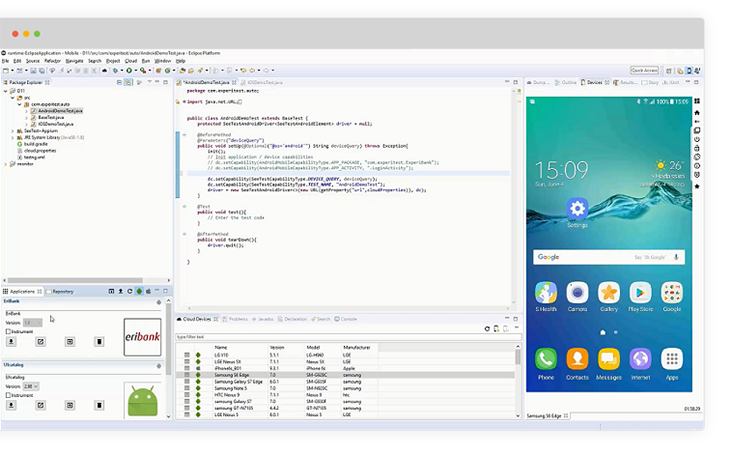 Leverage pre-configured Eclipse project framework assets for mobile including code snippets, properties & configuration files to reduce errors and easily create stable projects. Achieve high coverage rates by testing outside of your app (SMS, network, settings, Facebook) and 3rd party integrations for complex use cases such as code scanning or fingerprint authentication. Guaranteed rapid version and beta support. 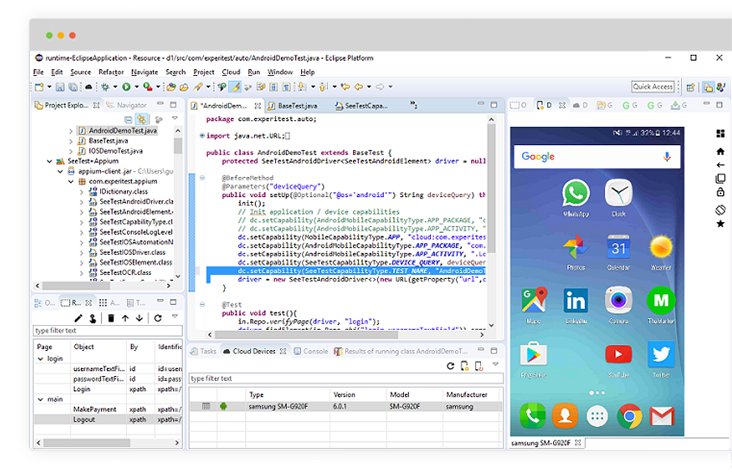 Create Appium, Selenium and SeeTest test automation, and integrate with any Eclipse plug-in such as Python or Ruby. 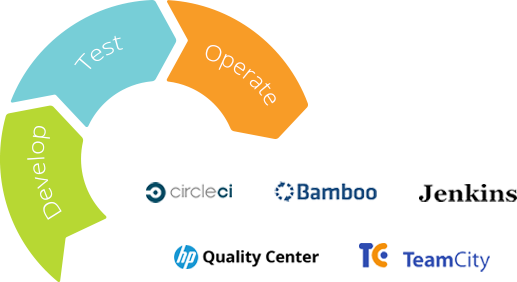 Integrate with any continuous integration environment to trigger continuous testing as part of the CI process. Intelligent grid execution management allows you to see executions in the real-time view of all executions. Dynamically schedule tests, executions, and distribution. Run multiple CI projects in parallel (multiple applications). ©Copyright 2019 www.experitest.com All Rights Reserved.